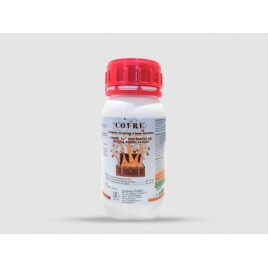 Pheromones (quantity 2) in the shape of a capsule, made of plastic, for attracting the Pine processionary. 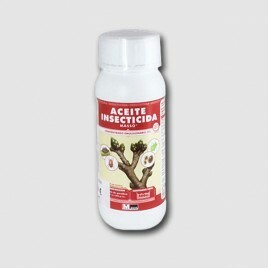 The pheromone is placed inside the trap to catch the processionary. 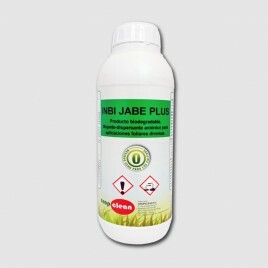 Biological wetting Inbi jabe plus 5 liter. 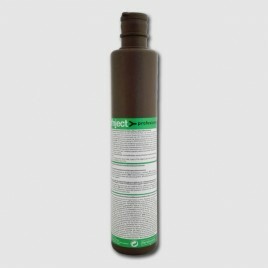 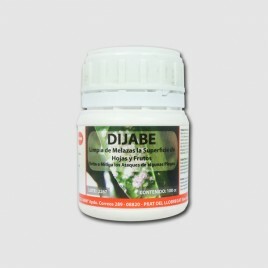 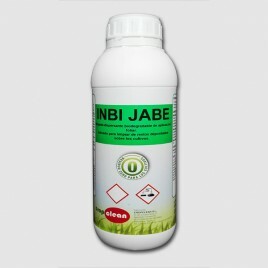 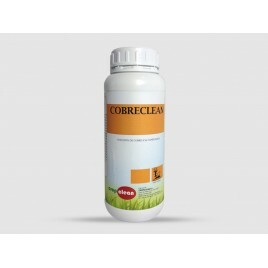 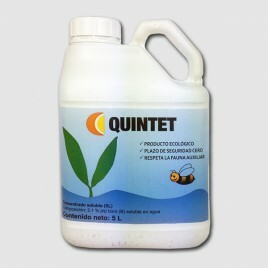 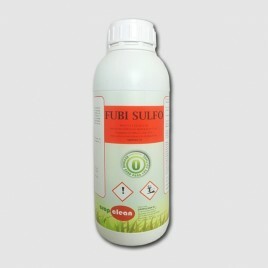 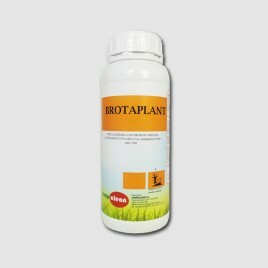 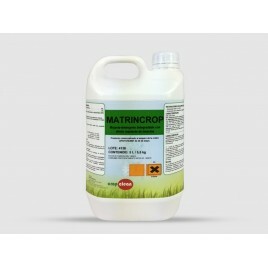 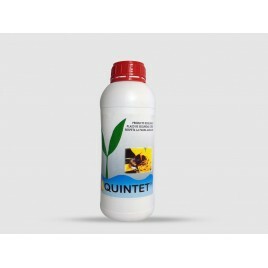 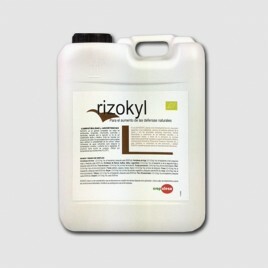 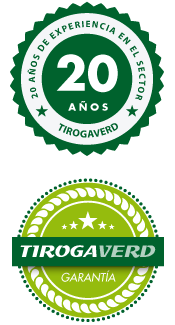 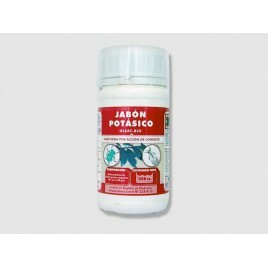 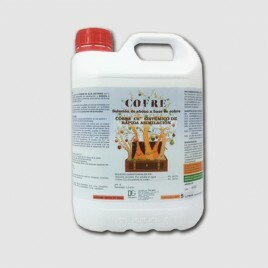 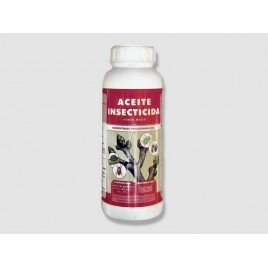 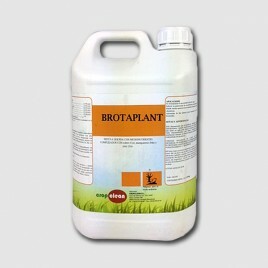 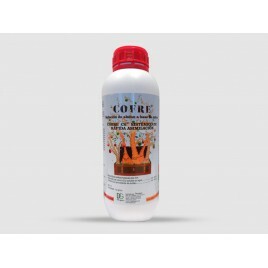 Biological stimulant Hunter 1 lt.
Fungicide BIO Cobreclean 1 lt.
Fungicide BIO Rizokyl 5 liter.